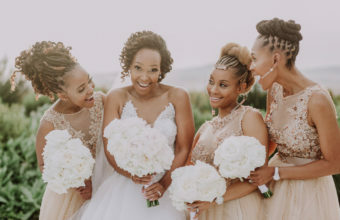 we are taking a look back at some of the exquisite creations and trends for bridal bouquets! 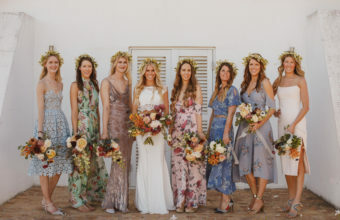 We showcase some of our loveliest ladies in colour from floor length frocks to couture cocktail dresses – our favourite bridesmaid dresses from the season! 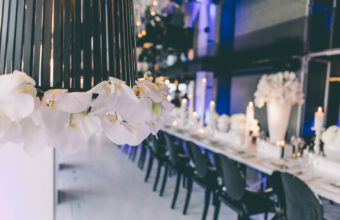 This inspirational trend shoot was a coming together of two luxury brands to showcase how an exceptionally styled celebration, with an on-trend colour scheme, could be achieved in the elegant spaces at the One & Only Hotel, as well as across key wedding design features. 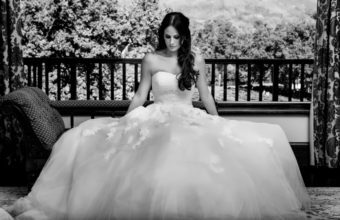 With clientele from all corners of the world, our team at Wedding Concepts has created relationships with the best in luxury wedding registries! 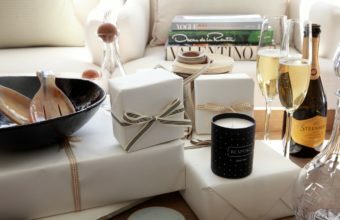 Here we share the most highly regarded local and international wedding registries that offer the best gifting experiences to our discerning clients. 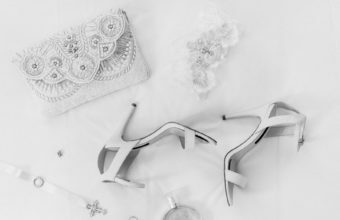 From bespoke jewellery, unique headpieces and fascinators to elegant clutch bags – these are all essential in adding the perfect finishing touch to the overall dream look! Whether your look is an elegant affair, country-chic or über-contemporary – fashionable furniture compliments every style and is a chic extension of your wedding décor! From couture cufflinks, unique boutonniere details, quirky designer socks to matching accessories – our grooms are on trend! 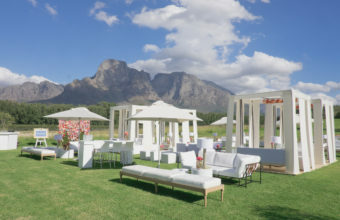 Whether you are getting married in a church, on the beach, in whimsical forest setting or in the heart of the winelands surrounded by majestic mountain ranges – a dramatic ceremony backdrop can transform any setting! From the beautifully ornate, uber modern, quirky & colourful to the utterly romantic – we have selected our top cake creations from the past season. 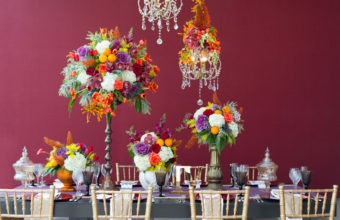 The Stunning New Colour Trends for Spring/Summer – Our styled shoot! 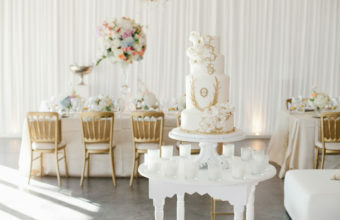 Various wedding trends come and go but colour palettes never really seem to change or evolve. 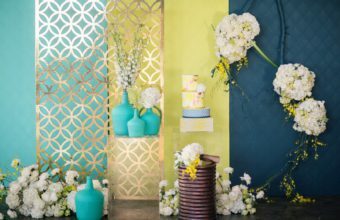 Our creative team wanted to present a new and exciting range of colours for spring and summer weddings, showcasing a vibrant, modern and on-trend palette alternative to the soft feminine themes that tend to dominate the wedding industry. In our next trend instalment we’re moving towards something a little more feminine, soft and romantic. Concepts and inspirations that will delight any sweet tooth! 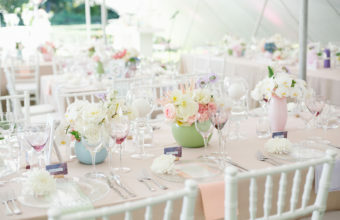 Every new wedding season brings with it distinctive and inspiring colour palettes! Our design team takes their creative cue from both lifestyle and fashion trends to create bespoke celebrations that bring these colour combinations to life! Each season some of the biggest names in the local and international fashion world attend our celebrations. 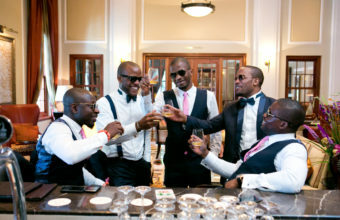 With meticulous attention to detail, they really do add sheer glamour to every wedding! Feeling bold this season? Let our latest trend shoot by our Creative Team colour your love in bright hues inspired by a fabulous South American fiesta! Designer Details: Dance the Night Away in Style! In the next feature of Designer Details we’re tapping our toes and dancing in style! 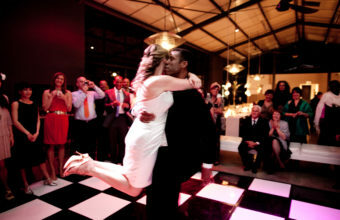 Wedding decor does not end with flowers – the dance floor is a fantastic focal feature from which to make a bold statement! The collaboration of two designer brands will ultimately result in pure magic every time! 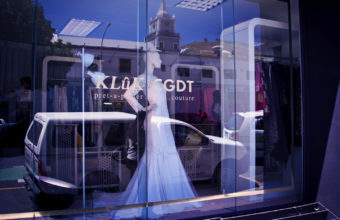 This can be said for our wonderful partnership with renowned South African fashion designers, Klûk & CGDT. 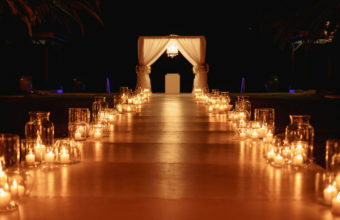 A mini moon can be every bit as glamorous and indulgent as a longer honeymoon – so long as you get the location right. With only a short time away from home, you clearly don’t want to spend too long travelling. It’s all about finding a gorgeous place to stay and settling down quickly for a few days of fun and relaxation. Every year, spring reminds us all that it is time for new beginnings and renewed happiness, and what better way to share this glorious mood than with colour – and lots of it! 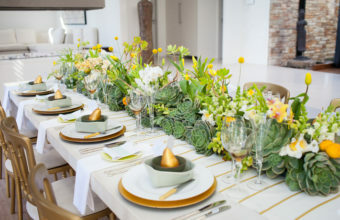 This wedding season our sights are focused on yellow and mint – a bright, stunning arrangement which, when mixed with a touch of gold, reaches new style heights!